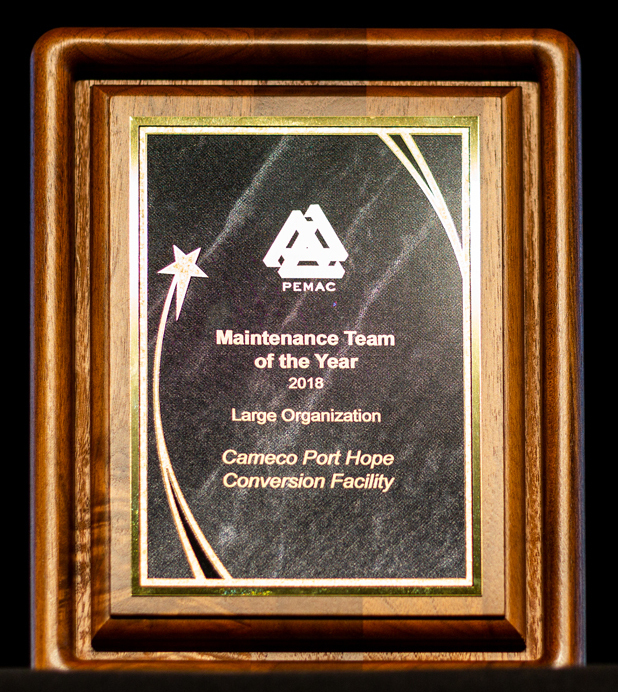 ​The Awards Committee is pleased to announce the development of two new awards in 2018, "Maintenance Team of the Year, Large Organization" and "Maintenance Team of the Year, Small Organization"
Congratulations to the Cameco Port Hope Conversion Facility, first ever winners of the PEMAC Maintenance Team of the Year award for a large facility. From 2011 to present this team has undertaken a continuous improvement initiative and is being acknowledged by this award for their exemplary efforts in Maintenance Management. 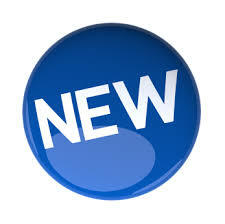 The PEMAC Awards committee was impressed by the nomination which detailed the team’s efforts and results to date. 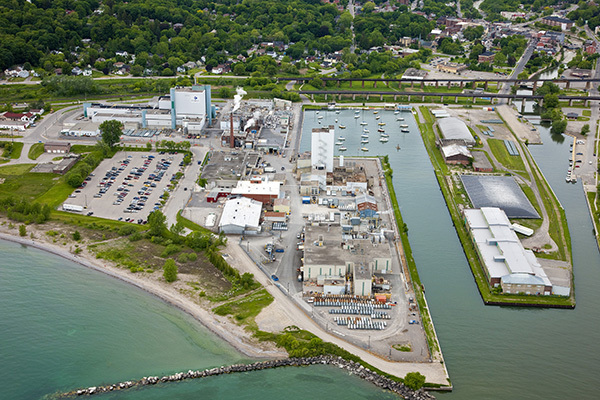 We sent our distinguished representatives, Jim Reyes-Picknell and Andrew Jardine, to visit the facility to verify the progress described in the nomination. Their expectations were exceeded. This team's example stands as a source of inspiration to other organizations to achieve similar results and benefits by undertaking similar journeys. We wish each individual and the team continued and ever increasing success in your efforts. Congratulations to each and every one of the team members who contributed. …and all the other men and women of the facility who diligently execute the processes and contribute to the culture of excellence.